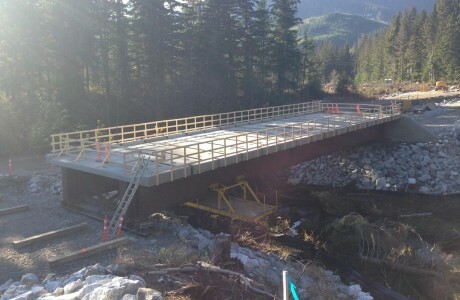 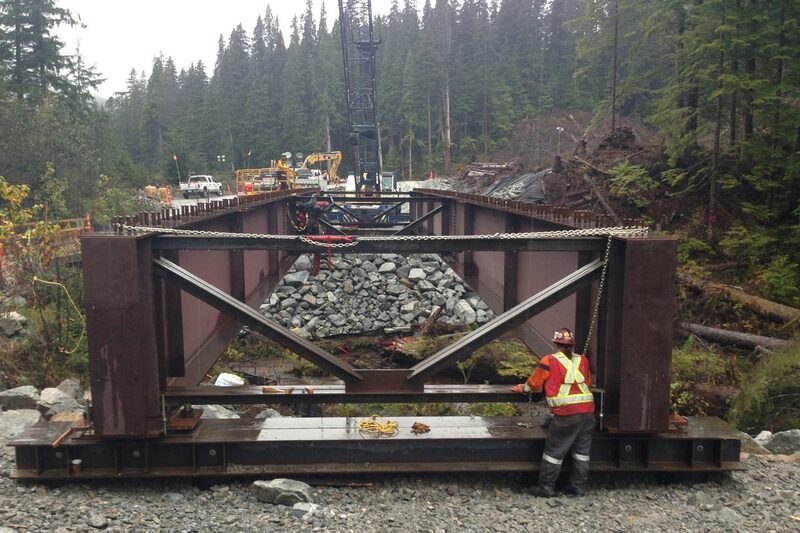 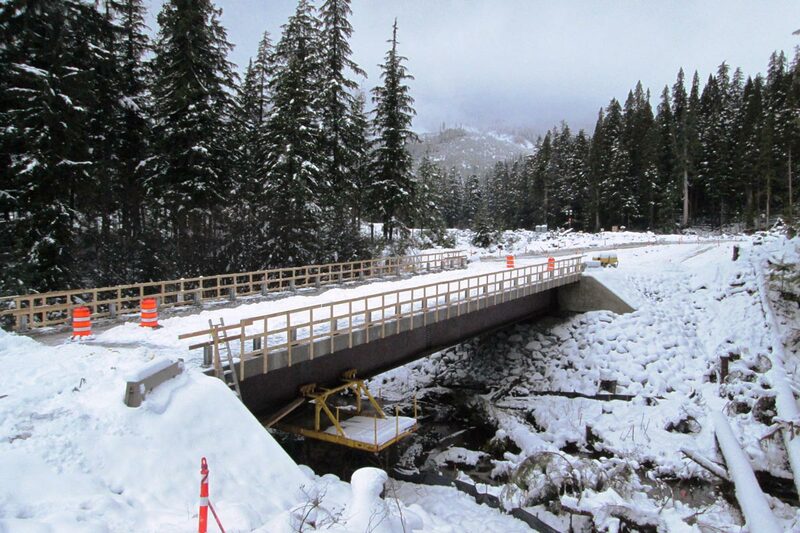 Ruskin has specialized in bridge construction since our inception offering clients in the Forestry, Mining and Oil & Gas exploration sectors the dependable, low-cost bridge solutions they need. 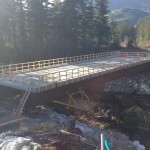 Today, bridge construction is still a core strength of Ruskin. 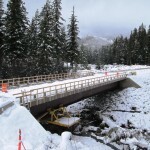 We’re able to provide competitive bridge design and construction options, for both resource and highways structures, quickly and efficiently. Our large inventory of temporary single span structures, with a wide variety of sizes and loading capacities, ensures we can provide our services on short notice, if required. 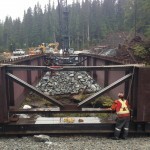 All resource structures have live load ratings of BCL-625 – L-165.